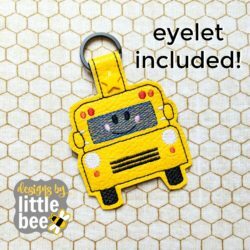 This is the listing for an adorable state of South Carolina key fob design in both my unique ribbon-looped style (4×4-friendly) and the longer snap tab version (5×7 and up). Make a special happy for yourself or that South Carolina native in your life! 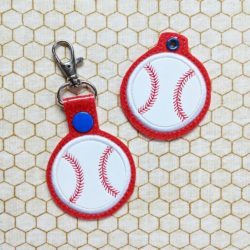 This state key fob ALSO includes the tiny heart design that you can place anywhere you like inside the state using your embroidery software! Or you can use the plain state with no heart.